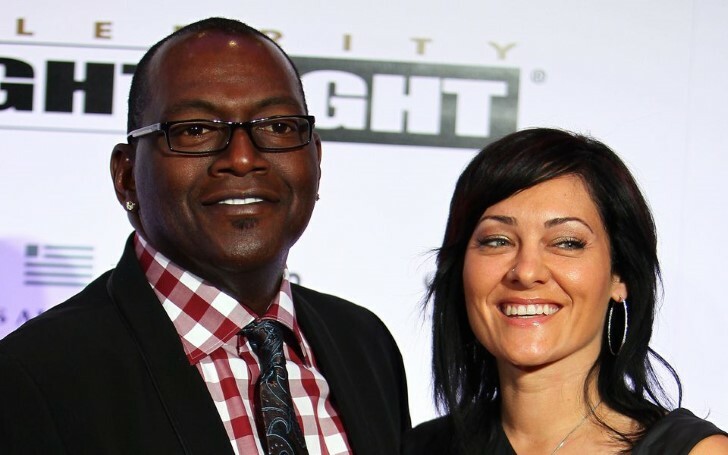 After 4 years Randy Jackson finally settles the divorce from his estranged wife Erika Riker. It's often difficult to stay in a long-term relationship for renowned celebrities. In Hollywood, it's common to be married as well as separated from your partner. Therefore, for a long-term relationship to work, lovebirds are required to maintain immense understanding and trust. American bassist, Randy Jackson finalized his separation with his estranged wife Erika Riker on 3 January 2019. Although Jackson and Erika were in a marital relationship since 1995, they filed up for divorce in 2014. According to court documents obtained, a judge signed off on Jackson and Riker’s dissolution of marriage last month. The former couple will be officially divorced on February 7, 2019. However, details of the divorce settlement are not public yet. A source reported that Jackson and Riker did not share a prenuptial agreement. Before Erika, Jackson was in a marital relationship with Elizabeth Jackson. But they ended up their relation in 1990. Elizabeth and Jackson shared a daughter named Taylor Jackson. Meanwhile, Randy and Erika shared two kids together, daughter Zoe Jackson, 23, and son Jordan Jackson, 21. It's tough for Jorden and Joy that their parents are no longer together. However, Randy usually shares his presence with his family on his Instagram. On September 26, 2014, Erika filed for divorce, citing irreconcilable differences. According to the US Weekly, Jackson's wife is requesting full custody of their son Jordan, as well as spousal support. "Be passionate about everything you do and really learn in life to want what you need. I think we all want a lot of things, but it always comes down to what do we actually need? I’m trying to get better in wanting what I need. Because the need will help me get through the want just as another fulfillment." There are no other rumors related to Jackson and Erika's dating endeavors. So, we can safely say the reason for their separation is not because of their personal affairs. The end of a long-term relationship is usually tough for anyone. We certainly wish this former duo the best for their future endeavors.